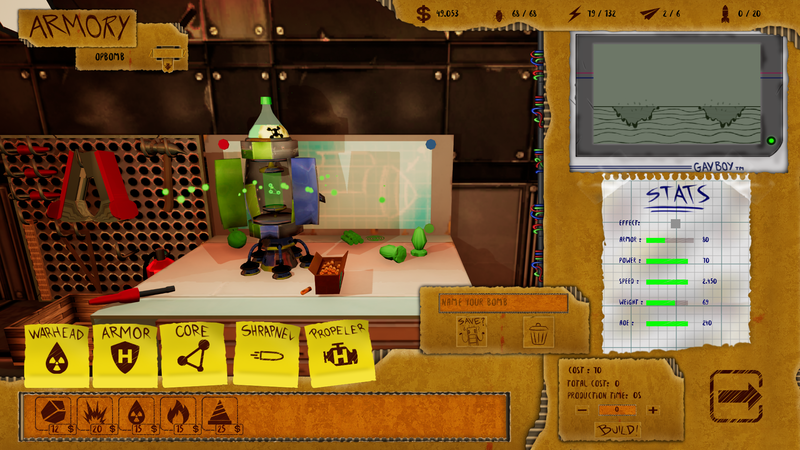 IMPORTANT: Right now you are buying a DRM-free standalone and Steam Key for PC that you can claim it. If you want access to the full features (available at the moment) you must use the Steam key to add the game to your library. The game should connect and you will gain access to the Steam environment features and regular updates. 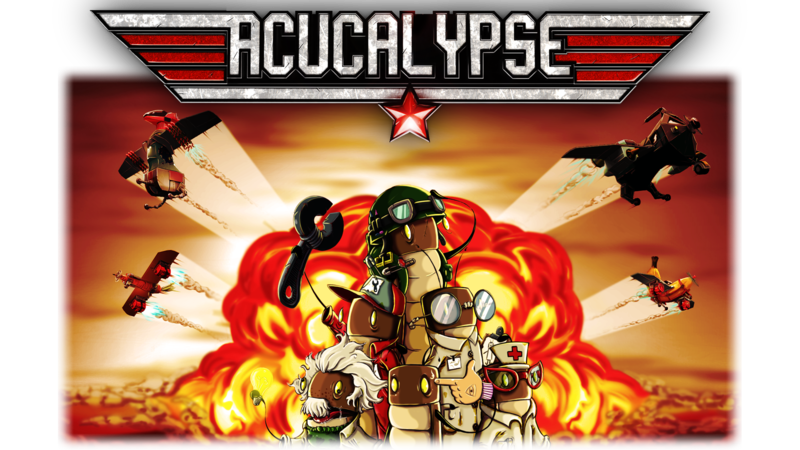 Acucalypse is a management & strategy game where you will have to manage your resources in order to destroy the bunkers of your enemies and face their attacks. 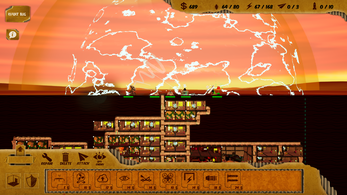 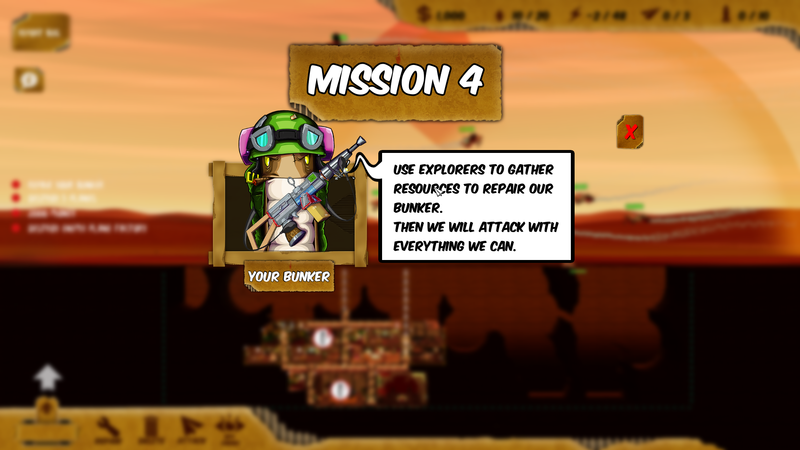 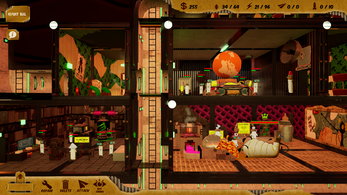 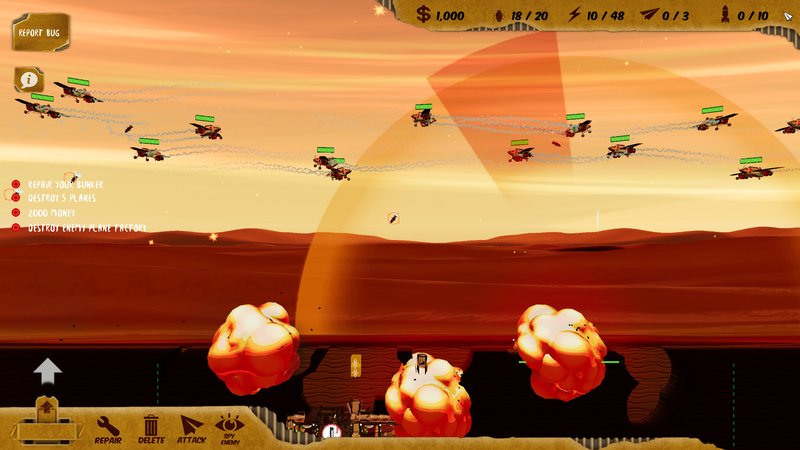 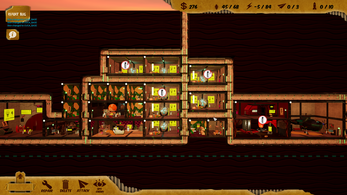 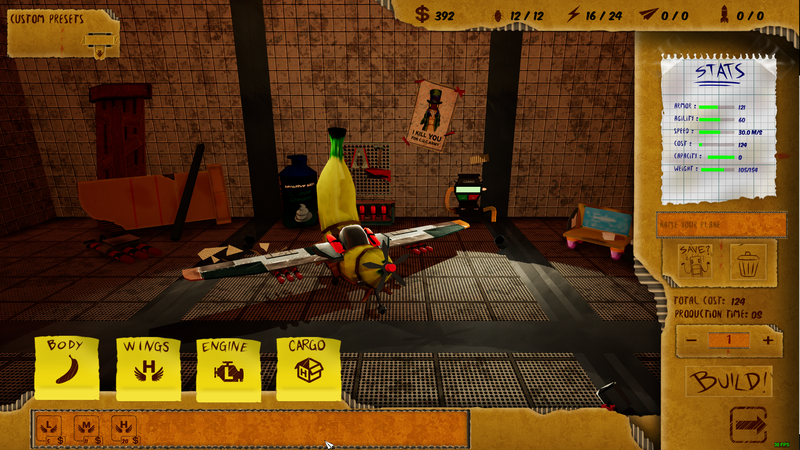 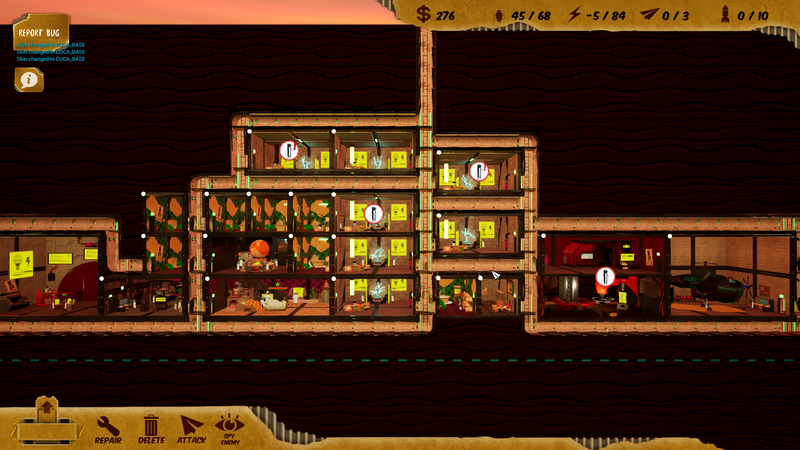 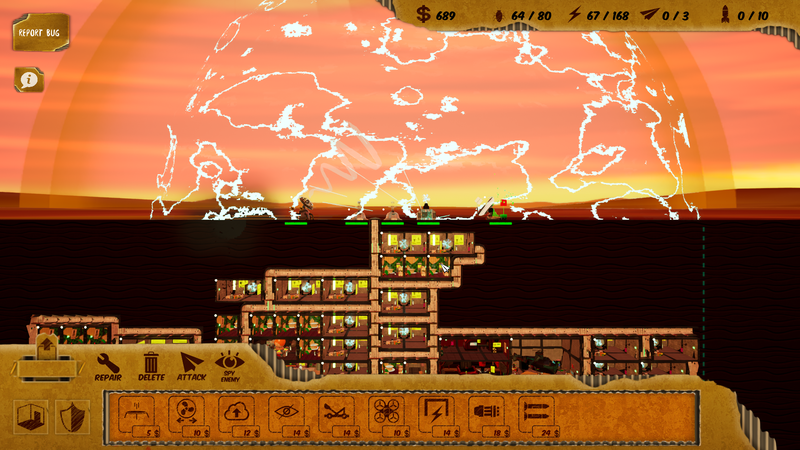 Build your bunker & planes with remains of human civilization and fill them with bombs to destroy your friend-emies!